Over the years GNA Enterprises has created world-class capacities and capabilities. 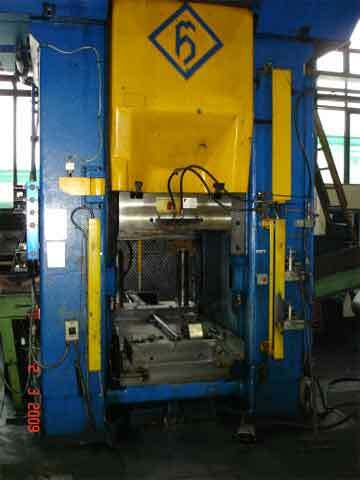 Our forging facilities consist of over fully automated forging press lines of different technologies. 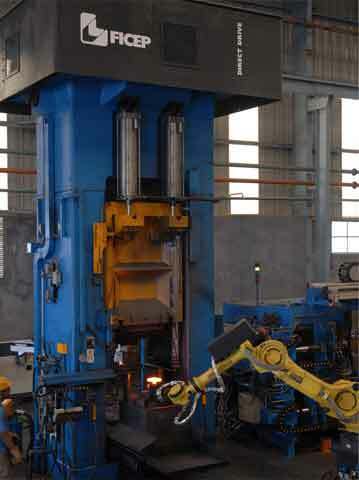 Currently, company is having total installed Forging Capacity of five million components pa. All forging press lines are highly flexible, which gives the company the inherent advantage to simultaneously meet different customer demands and optimize capacity utilization. This allows GNA Enterprises to meet the growing demands of its customers continuously. 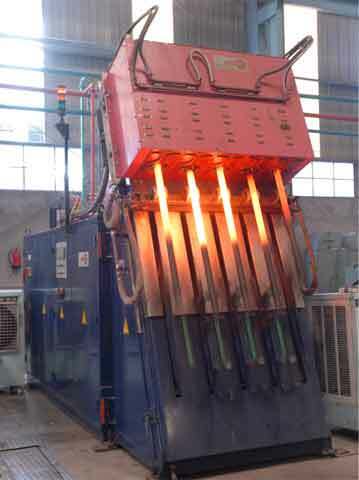 The entire forging operation is equipped with highly sophisticated and time-tested equipments like Horizontal & Vertical Induction Heaters, MGM, Billet Heaters etc. 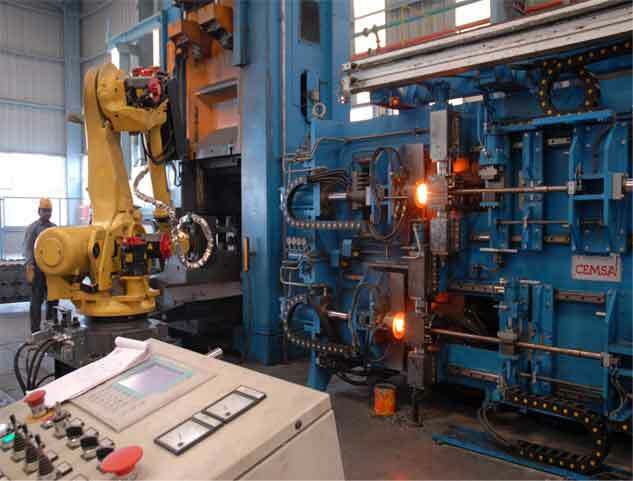 The process control is through the employment of Infra red pyrometers for non-contact temperature sensing and control. 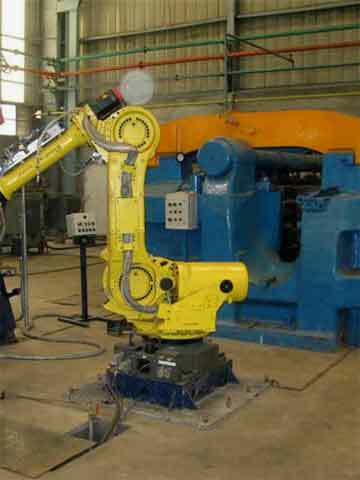 With established systems of Qualified Set up approvals, In-process Inspection, Last Piece Inspection and Process Qualification is done to ensure zero defect.